Vandoren 5RV is one of the world's most popular mouthpieces and recommended by many band directors. 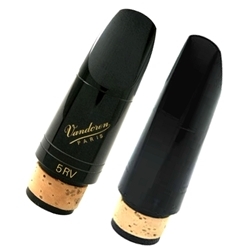 The Vandoren 5RV has improved tone and playablity over many stock mouthpieces. Ligature not included.